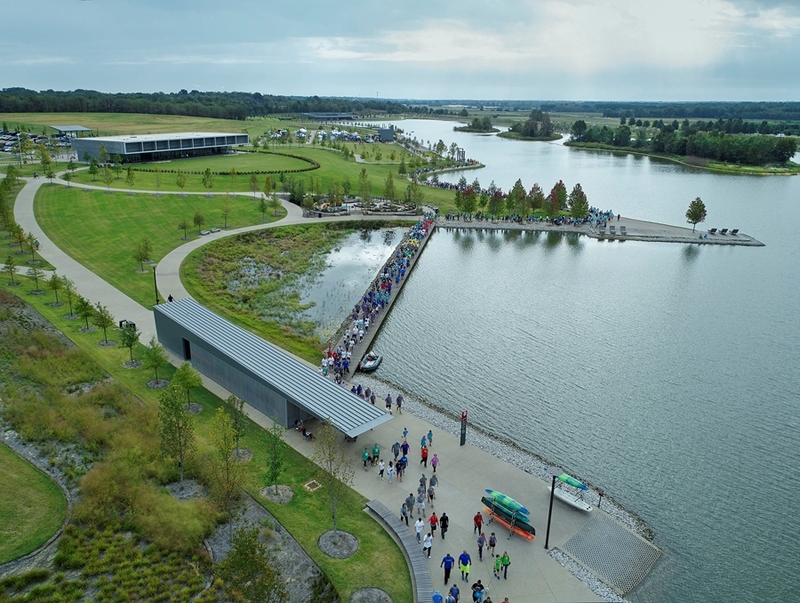 Shelby Farms Park, a design collaboration by James Corner Field Operations and Marlon Blackwell Architects, has won a 2019 Honor Award from the American Institute of Architects. FAYETTEVILLE, Ark. – The Shelby Farms Park project in Memphis, Tennessee, a collaboration between Marlon Blackwell Architects and James Corner Field Operations, has earned a 2019 Honor Award from the American Institute of Architects – the highest national award given for architecture and design.